Northeast Madison County may be an ideal place to buy a home especially if you are looking for a place to raise a family, buy into a modern community, and you want a beautiful setting. This region is within easy access to most of the amenities and features found in Huntsville, but it is more suburban and definitely offers some key benefits. What can you expect if you buy a home here? Northeast Madison County offers something for everyone. You will find some of the most impressive landscapes here – especially when it comes to rolling hills and spacious backyards. The area has many parks and neighborhood playgrounds, but is overall home to numerous mature trees and more developed natural areas. The types of homes available in this region range, too, but nearly all are single family homes. It is possible to find budget friendly property here as well as more affluent and larger estates. If you are looking for a middle of the road community with perhaps some of the best amenities and prices, consider Meridianville. Other options for families include Gurley and New Market. 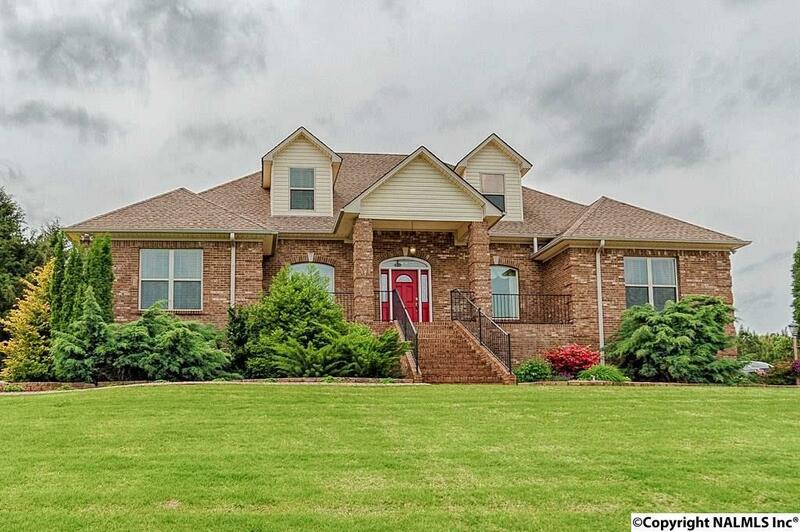 Another nice feature of the homes in Northeast Madison County is their overall size. Because this area isn’t exactly in the heart of the big city, home prices are lower overall. You get more for your investment. This generally includes homes that are more spacious as well as properties that offer larger lot sizes and more acreage. Of course, smaller, starter home-style homes are available here as well. Still, you are really only about 20 minutes from Huntsville, which can make those who need to community pretty happy with their options. If you are looking for a home in this region, it may be time to contact the Amanda Howard Team. Consider areas such as Sunrise Valley and Mt. Carmel. Greenlawn Plantation and Buckeye Bend could be great developments for families too!